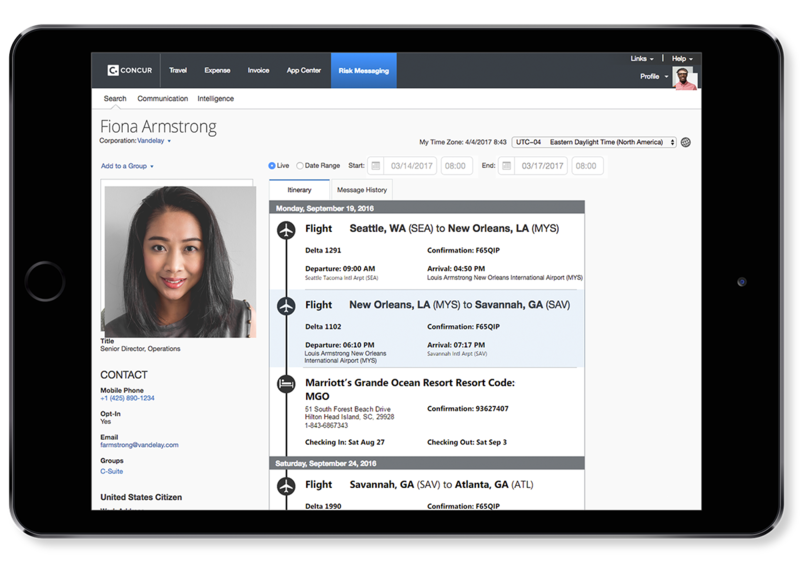 Data from Concur Travel provides valuable insights you need while Concur Locate and Active Monitoring help you quickly pinpoint, communicate with, and provide assistance to public sector employees. 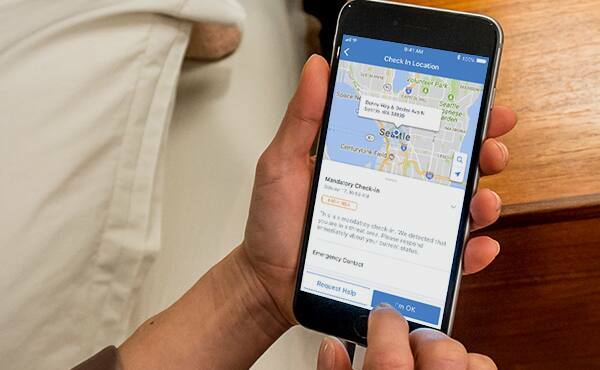 Mobile-first solutions like Concur Expense and Drive allow you to take pictures of receipts, automatically capture mileage, and submit expense reports – all while on the go. 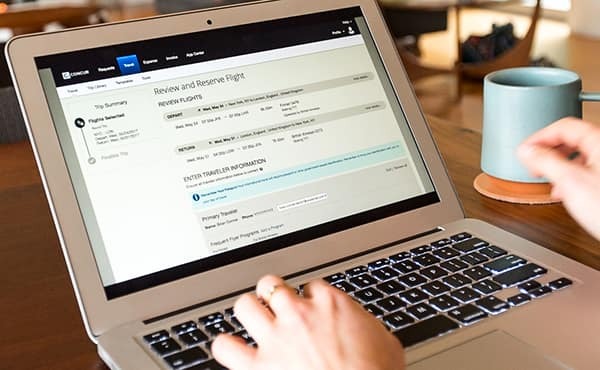 Whether pre-approving travel or processing invoices, Concur Travel and Invoice can help you automate processes and prevent improper payments. 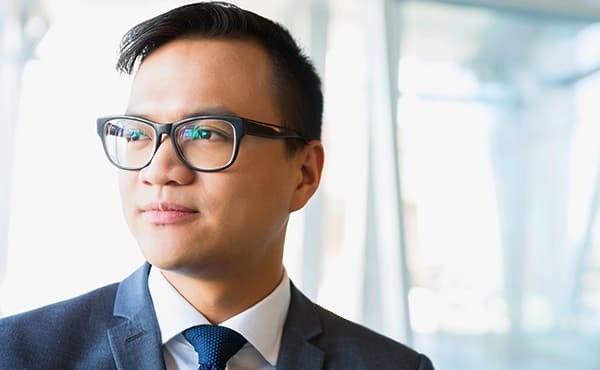 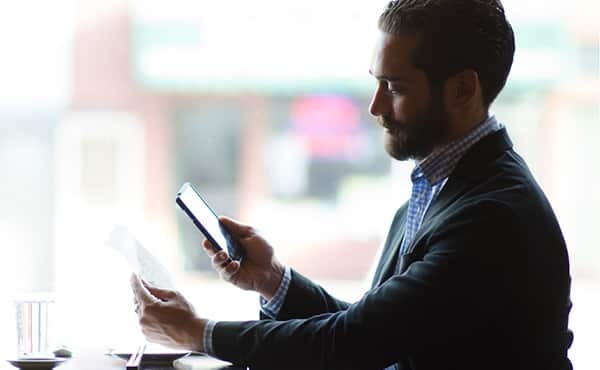 Public sector managers can readily review and approve expense reports and invoices from any device using Concur Expense and Invoice, saving time and reducing reimbursement cycles by two-thirds.